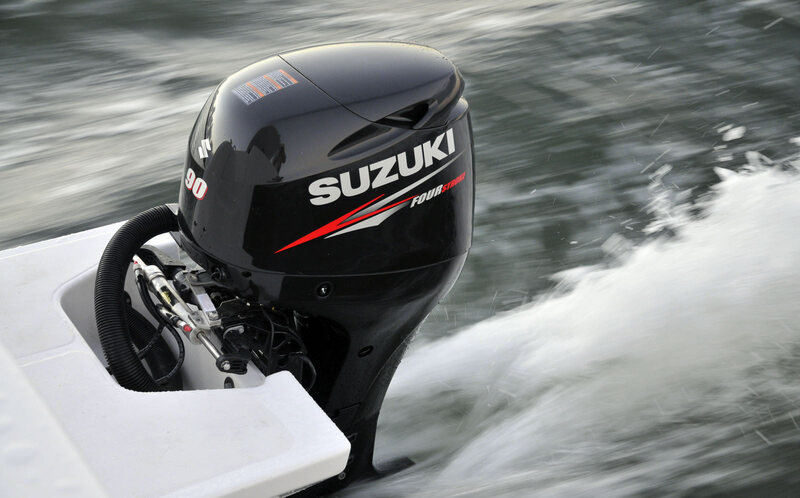 Suzuki Marine low rate finance offer! The Suzuki ultimate sale is here! 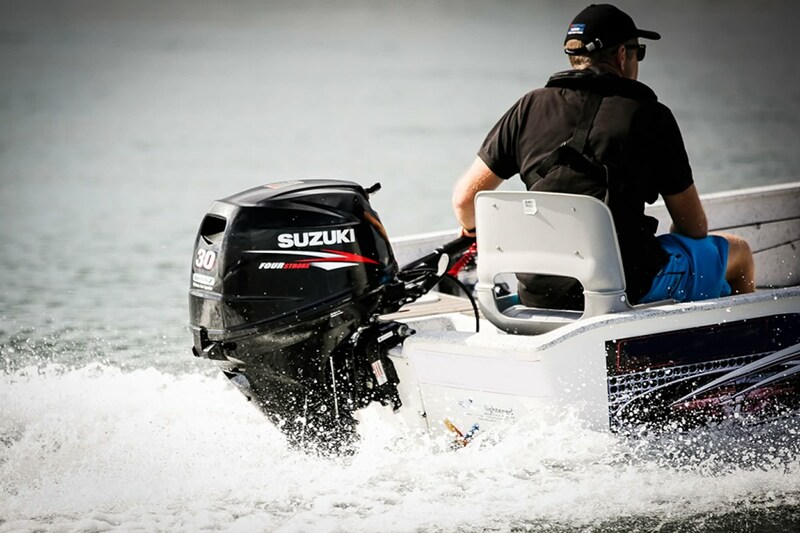 Spring into summer with Suzuki Marine!